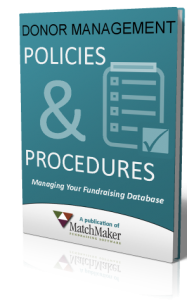 A well-crafted policies and procedures manual will help you create a constituent database that will support your mission by providing clear and consistent data, an effective communication tool, and strategic reports to enhance fundraising. Developing procedures for managing money and data entry. Giving specific examples for setting standards in your data entry. Discussing the tracking of special constituents. 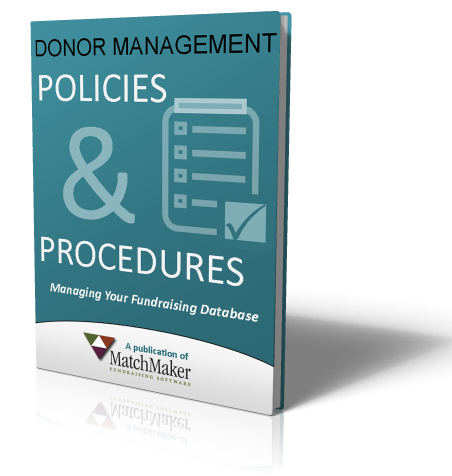 Providing a Data Management Flowchart that you can adapt to your own organization.